French carmaker Citroen has showcased its first model for the Indian market, the Citroen C5 Aircross, today and we have all the highlights here. We have already told you that according to our sources in the company's European headquarters, the Citroen C5 Aircross will be the first model coming to India. And we finally have the confirmation today. 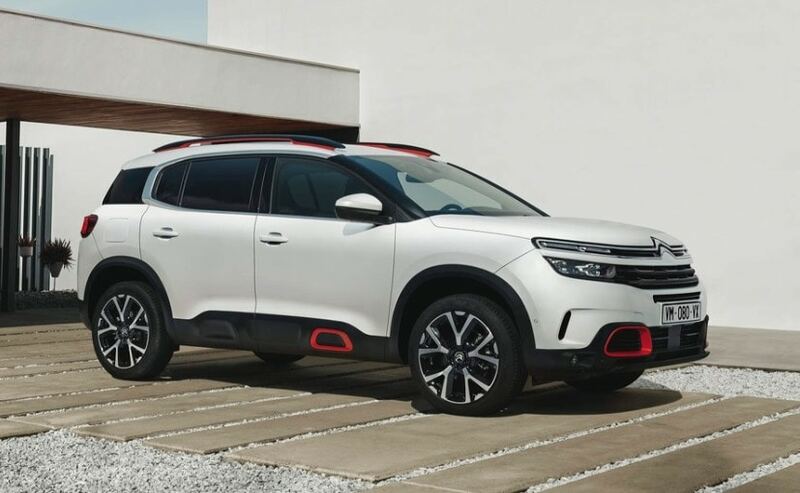 The C5 Aircross will be launched in India in 2020, and Citroen had confirmed that the company will launch a new model in India every year from 2021. The SUV will be assembled here using about 70 per cent local contents at its Hosur plant in Tamil Nadu. Of course, the model coming to our shores (C5 Aircross) will go through a host of design, features and mechanical changes to make it India-specific and also differentiate it from the European model. The European-spec Citroen C5 Aircross measures 4500 mm in length and is powered by a 2-litre diesel engine and 1.2-litre petrol engine which are mated to an eight-speed auto transmission as standard. The India-spec model, on the other hand, could come with some dimensional changes and is also likely to feature a manual gearbox in addition to the auto box. The Groupe PSA will be manufacturing vehicles and powertrains in India at the company's facility in Tamil Nadu, working towards its goal to "be Indian in India". In fact, the company has invested Rs. 600 crore in the plant so far and is targeting to manufacture 50,000 units in the first year of its operation including exports. The manufacturing plant has a capacity to roll out 200,000 powertrains and 300,000 transmissions annually. HW News - GTX 1650 Specs and Price, EA Origin Launcher Malware, PlayStation 5 "Ray Tracing"